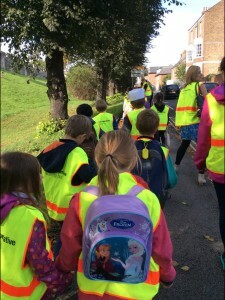 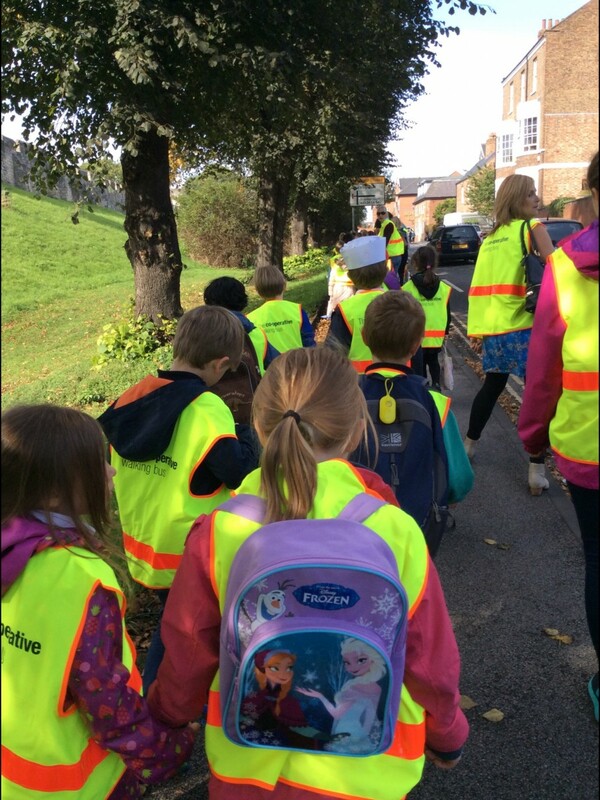 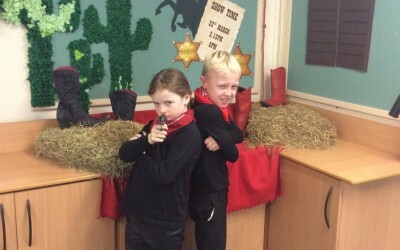 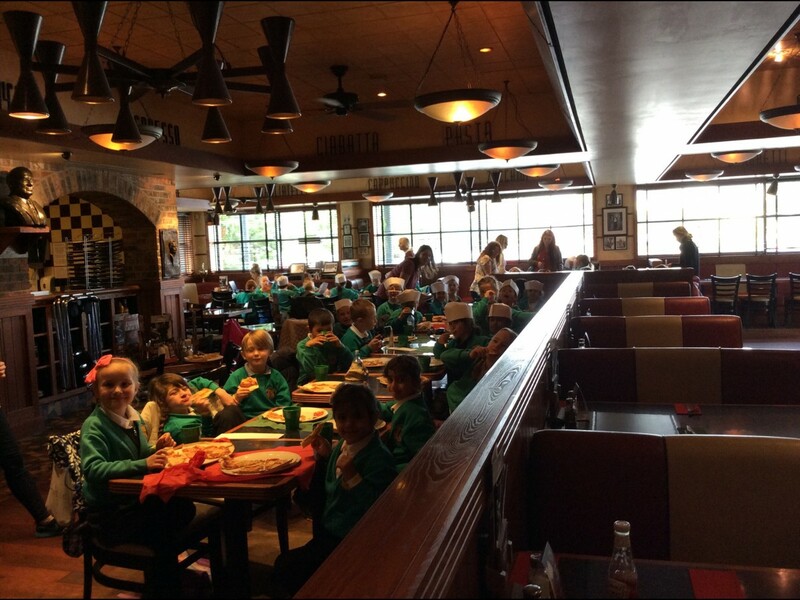 Osbaldwick Primary Academy » 2RC on their school trip! 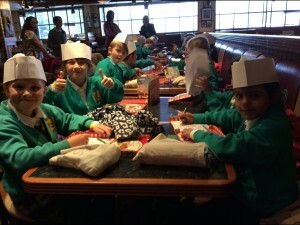 2RC on their school trip! 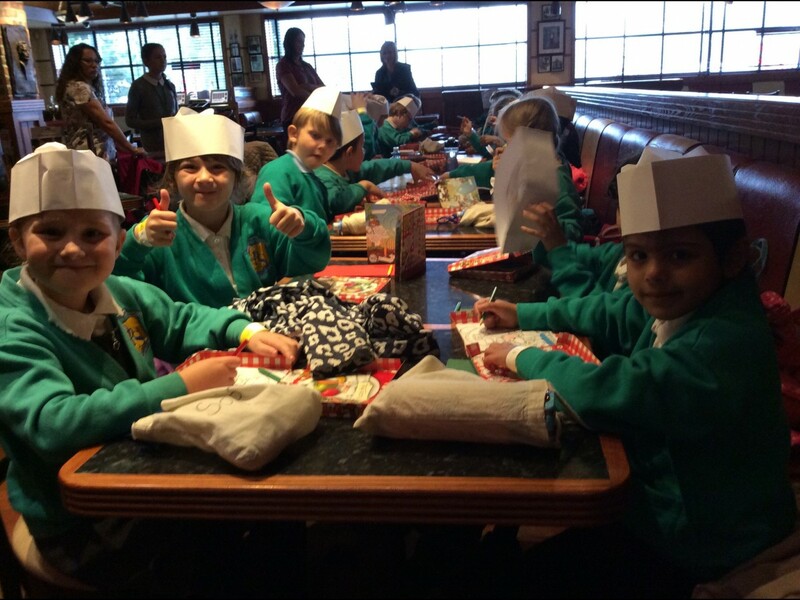 Year 2 had a great day out. 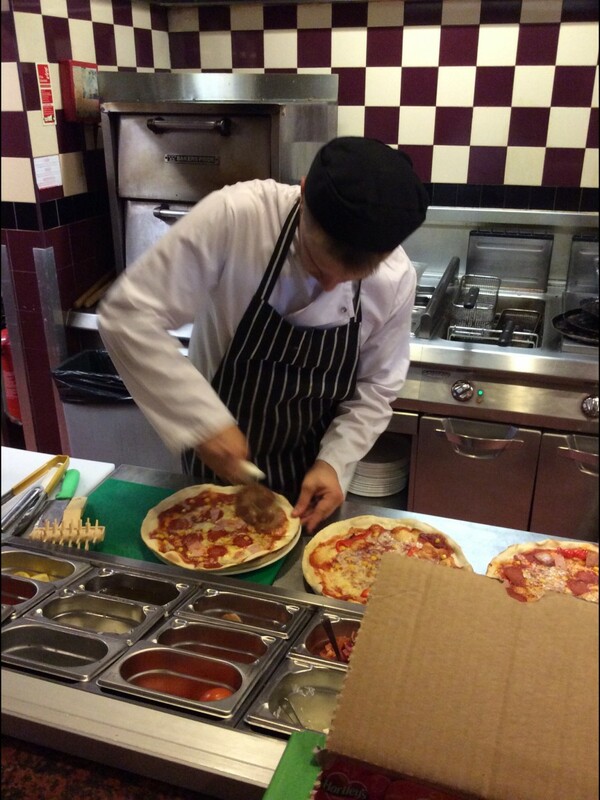 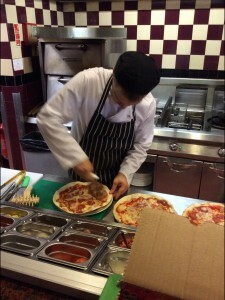 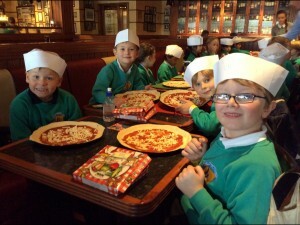 First we went to Frankie and Benny’s and created our own pizzas- they were delicious! 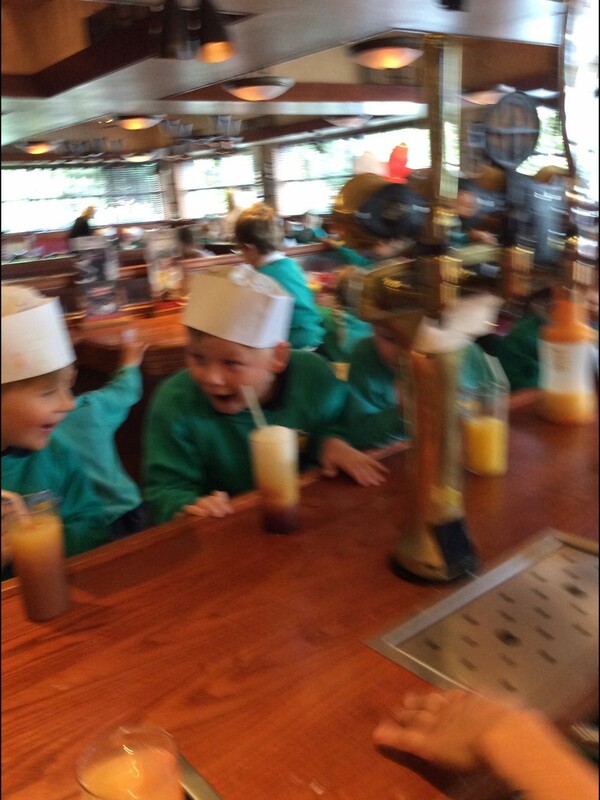 After that we make cocktails. We enjoyed sitting on the special seats and our drinks were yummy, they were really cold. 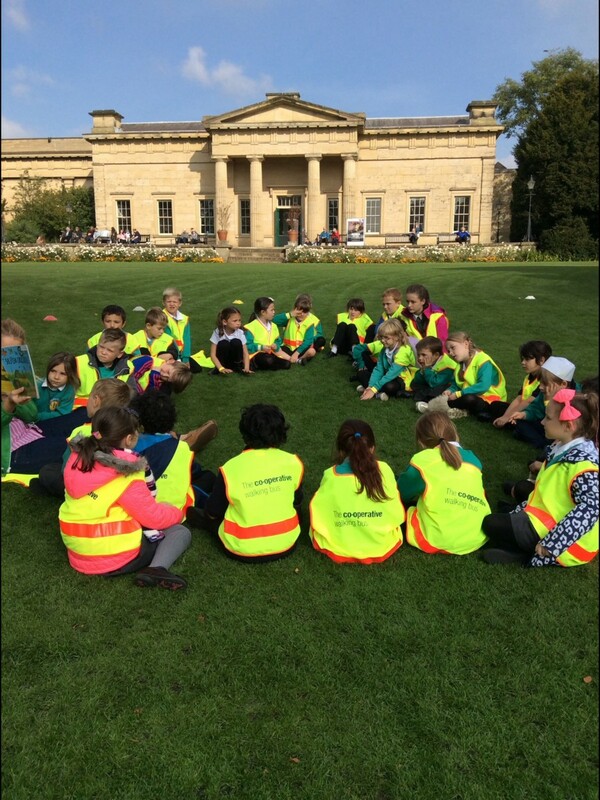 Then we walked through town to Musuem Gardens. We went into the observatory and played in the park. 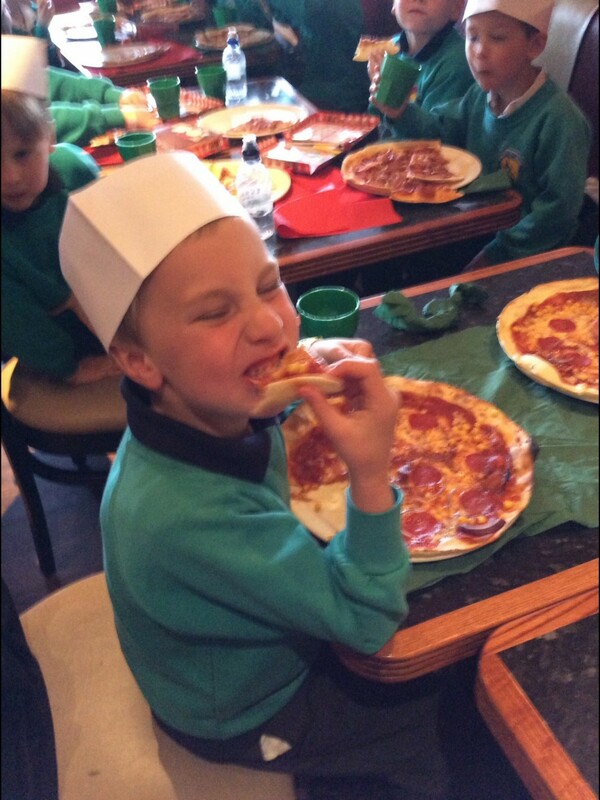 We can’t wait until our next school trip! 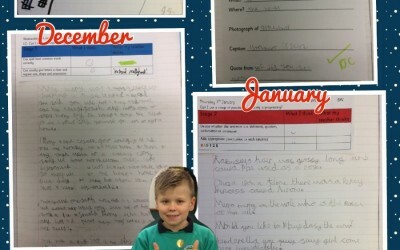 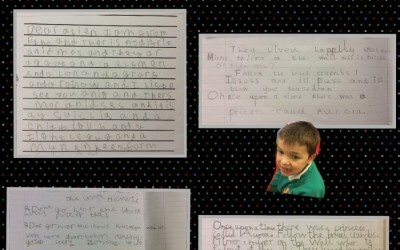 How our trip helped our learning!